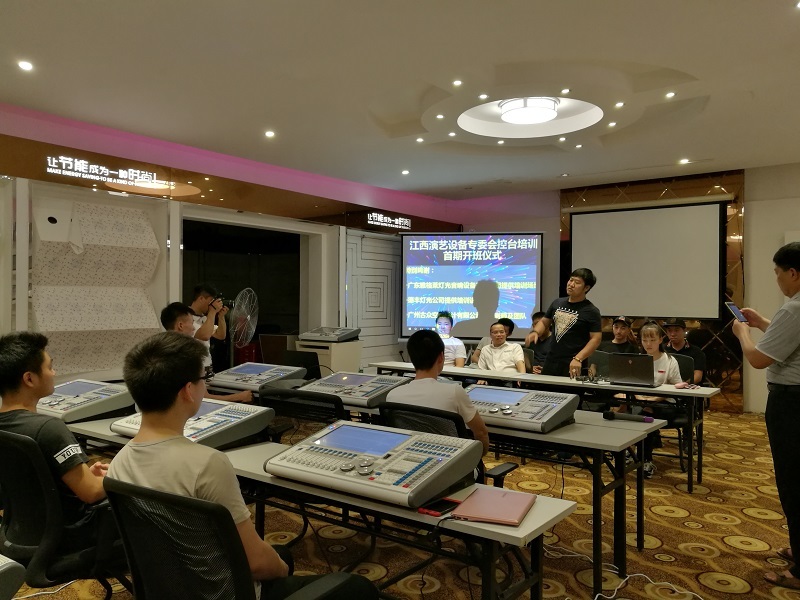 The first lighting console training class starts! 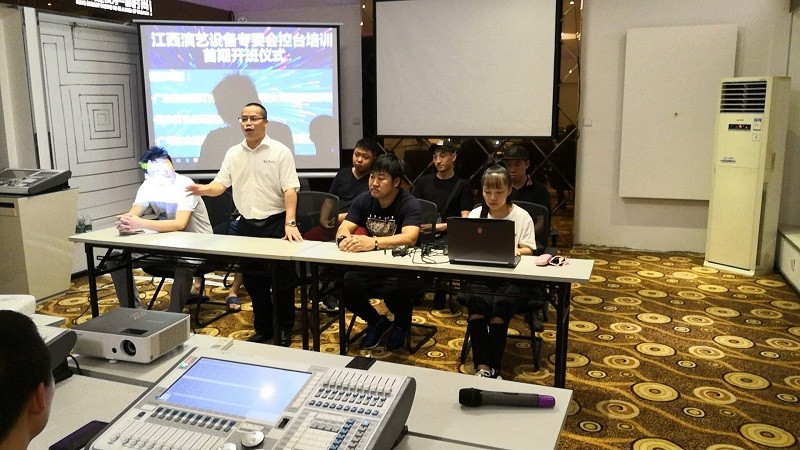 The opening ceremony was held in the Yellow River Lighting Training Class. I hope that all of you will achieve success and the Yellow River Light will fully support the development of the training course. The training course lasts for 12 days. 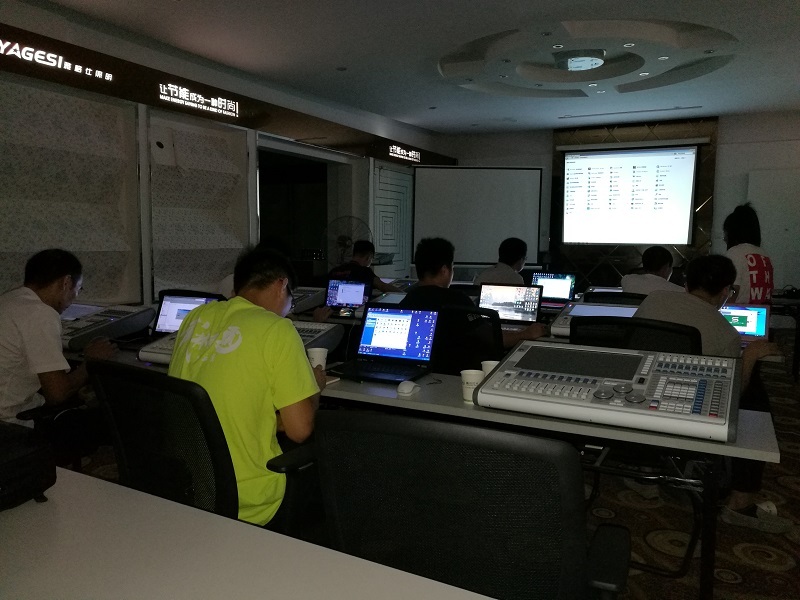 The training venue is located in the Yellow River Lighting Training Room. 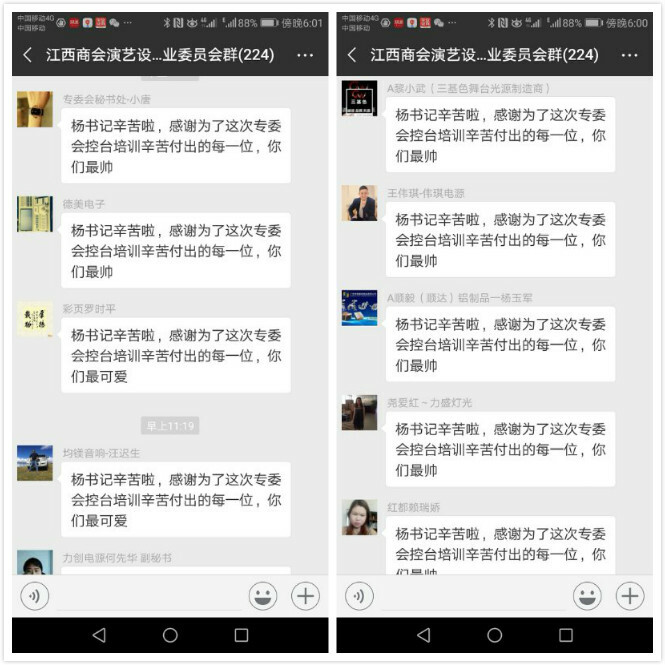 Guangzhou Guzhong Space Design Co., Ltd.
Wang Peng is composed of his team. 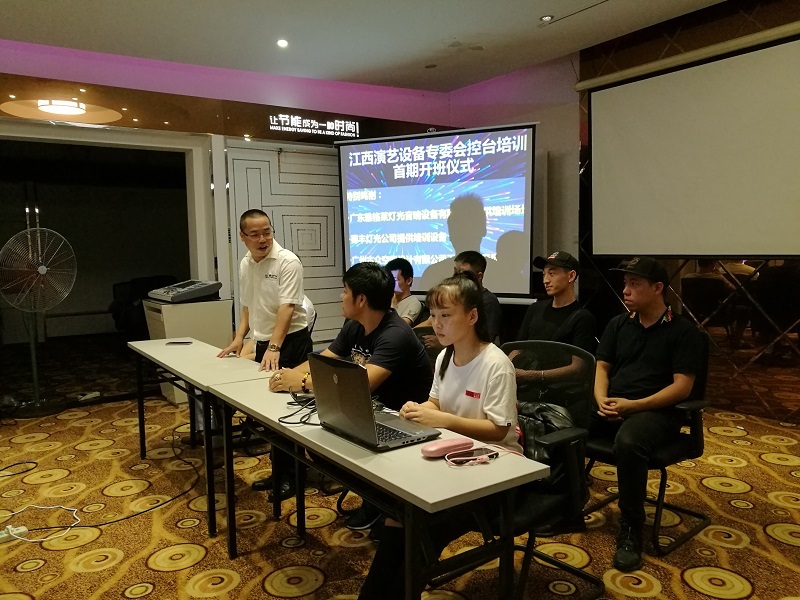 The team participated in the lighting of the Spring Festival Evening of 2018. Teacher Wang Peng gave a speech at the opening ceremony. I hope that I can join the students here. I wish the training course a successful completion. 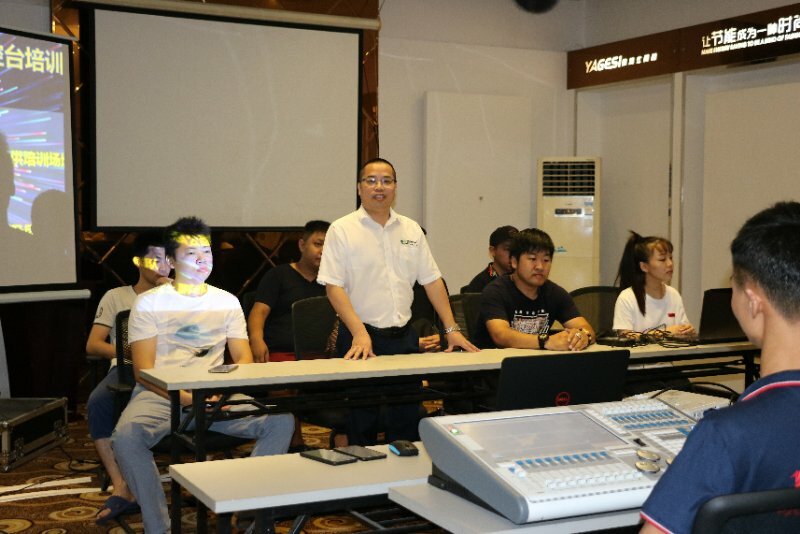 The students took the next step in the lighting industry. All are provided unconditionally by Defeng Lighting. Begin to enter the formal study of the first class. The students expressed their gratitude to Secretary Yang Longfu. Thanks to the staff of the training class for their contributions. 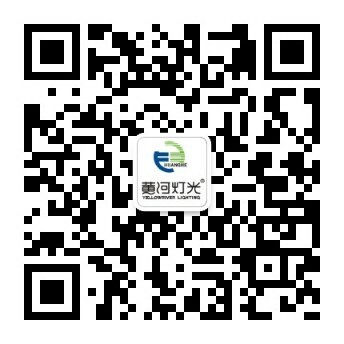 For more information, please pay attention to the "Yellow River Light" WeChat public number! 上一页：Keep moving forward in the exchange! 下一页：The Yellow River lights wish you all a happy New Year!